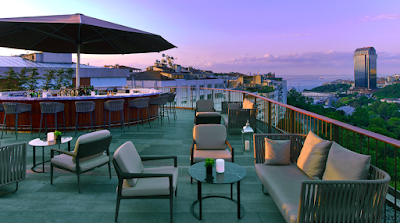 I'm headed to Seoul in July for a couple of nights and based on reviews, am really excited to stay at the Park Hyatt. I'm even more exited about using a combination of points and cash to make it a great deal. While $389/night isn't horrible for a Park Hyatt in a big city, it's a lot of money. 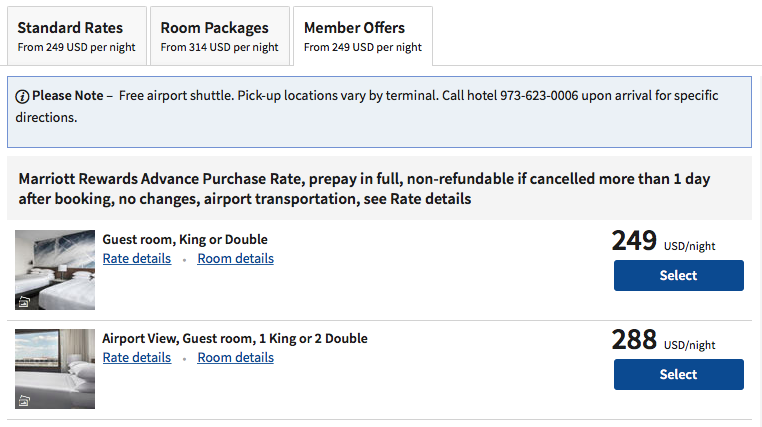 Hyatt points are relatively easy to acquire (transfer partner of Chase Ultimate Rewards) but I still want to get the most value out of them if possible so burning 40,000 points wasn't ideal. That would have given me a return of 1.95 cents/point. 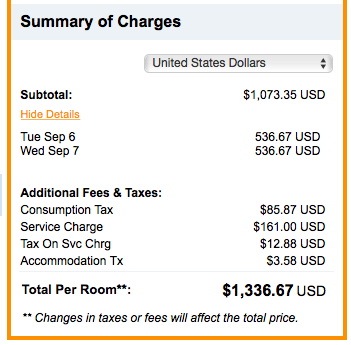 I decided to book the points + cash rate which requires 20,000 total HGP points and $140/night. This equates to a value of 2.49 cents/point given the $389 AI rate. 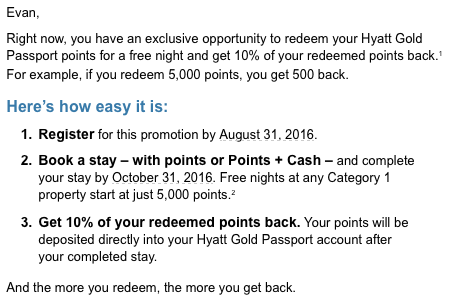 I'm pretty happy with that as Hyatt redemption given my goal of trying to redeem them for 2 cents per point. I'm looking forward to my stay and will post more details in the lead up to the trip in a few months. We're headed back to Dubai next month to spend a couple of nights at Al Maha. While we've had an incredibly warm October here in Denver (it was 80 degrees today!) we wanted to head somewhere a bit warmer in November to relax and outside. Southern Europe is nice but just not that warm. We were just in Asia a few months ago so Dubai fit the bill. Using our BA Travel Together Ticket to fly first class all the way to Dubai made it even more appealing. As it stands now, we have 6 hotel nights planned. We land late in Dubai so booked the JW Marriott Marquis for 35,000 Marriott Rewards points. Dubai's hotel market is insane - we had so many options it was hard to choose. But we'll be heading to Al Maha around noon the next morning so for 12 hours, we certainly don't need something crazy. The JW Marriott Marquis is also the tallest hotel in the world so that clinched it for me. I'm still in the middle of writing trip reports from our RTW adventure in August, I'm getting excited about our next trip and wanted to get the introductory post out. 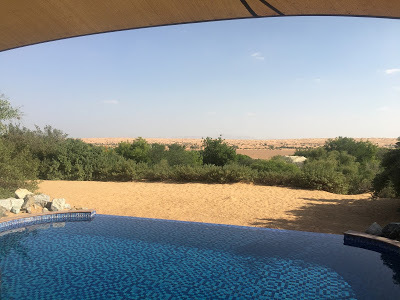 We spent a couple of days at Al Maha last year and vowed to return as soon as possible. 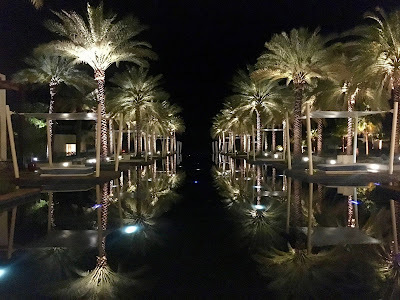 Of all the hotels we've been around the world, Al Maha is the most unique, special, and we've both lusted after returning for a year. 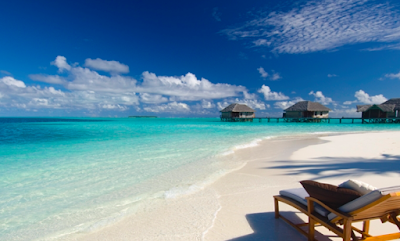 Hyatt's currently offering a 10% rebate on award redemptions to cardholders of their Visa card. 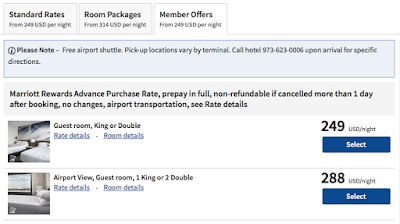 While not earth shattering, (they've offered a 20% rebate in the past) if you're debating between multiple properties, you may want to consider a Hyatt stay. 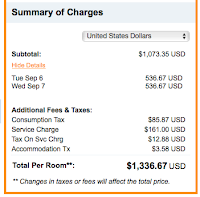 I was debating between two hotels in Tokyo but will likely stay at the Andaz given the rebate. I'm booked on a two-night cash + points stay for 25,000 points and about $400. 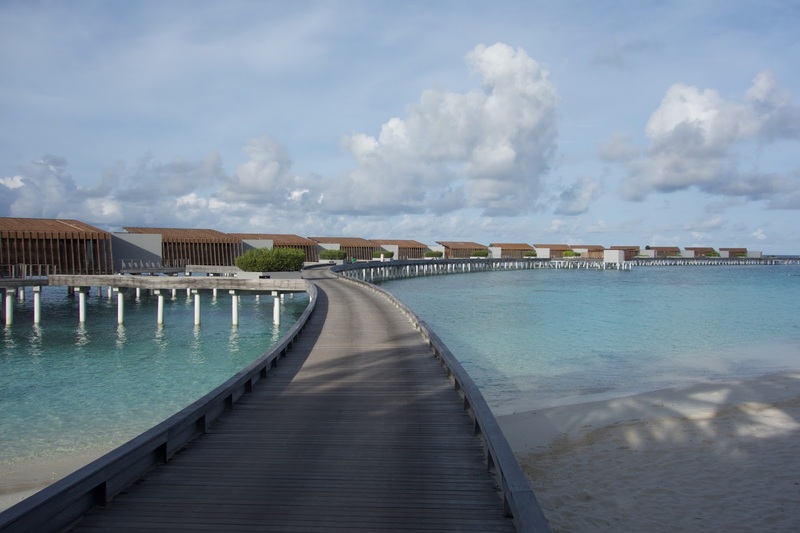 The rebate will put 2,500 Hyatt Gold Passports points back in my account which I value at around $50. Note that registration is required and you must register by 8/31/16. While the offer is apparently targeted, in practice I would expect all cardholders to be eligible. 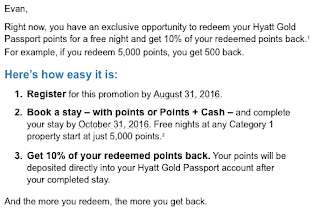 The promotion is good for stays through 10/31/16. The terms state that points will be credited back to your account 6-8 weeks after a stay is completed but last year points were in my account a week or so after my stay. In looking at hotels for my stay in Tokyo, I was trying to decide between three properties. 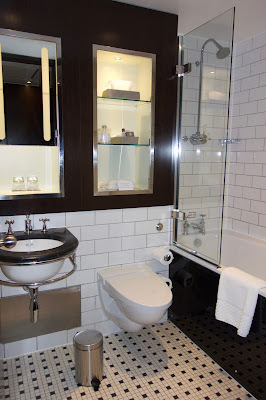 The Andaz, Park Hyatt, and Conrad are all on my list to check out. The Park Hyatt is prohibitively expensive using points (30,000/night) and cash (north of $650/night AI) so I decided to stay at both the Andaz and the Conrad. Booking the Conrad was easy thanks to a Hilton free night certificate and a giant stash of Hilton HHonors points. Cash + Points stays also count for elite credit with Hyatt but since I'm not making Diamond anytime soon, that's not something I care that much about. While I wouldn't pay the cash rate (EVER) let's use that as the baseline to value the other point redemption options. 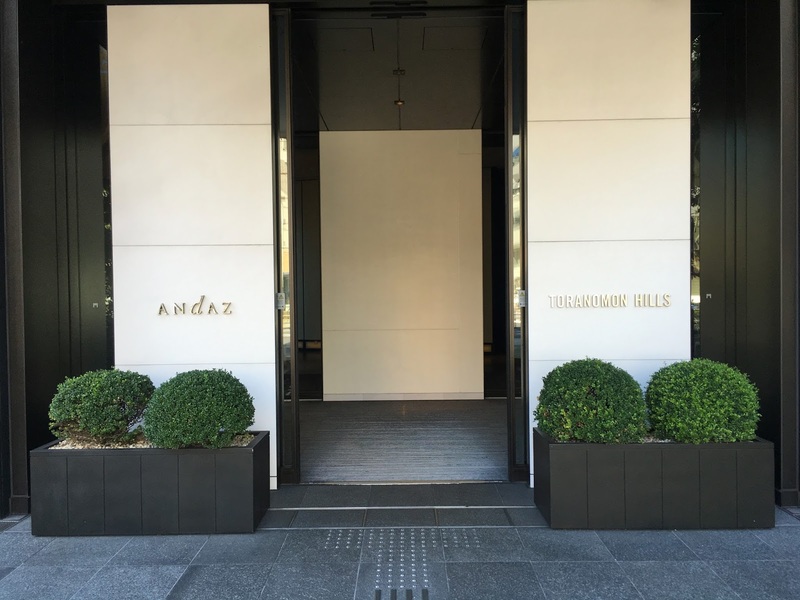 I was excited about staying at the Andaz but the value received for the cash + points redemption made the decision even easier. The drive from the airport to the Park Hyatt took about 25 minutes. There was no one on the road given the combination of the late hour and the weather in Abu Dhabi. 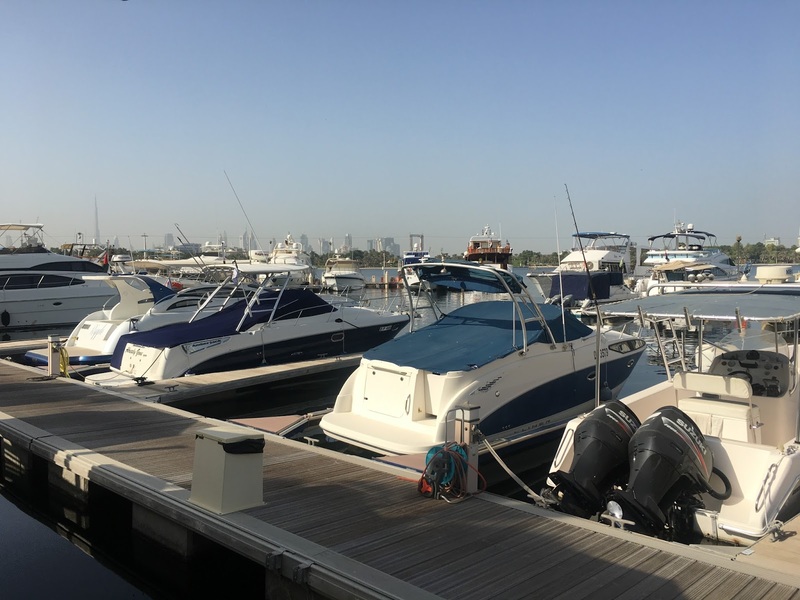 We picked Abu Dhabi because a) we wanted to see it b) we wanted to relax on the beach and b) Etihad First Class Apartments. 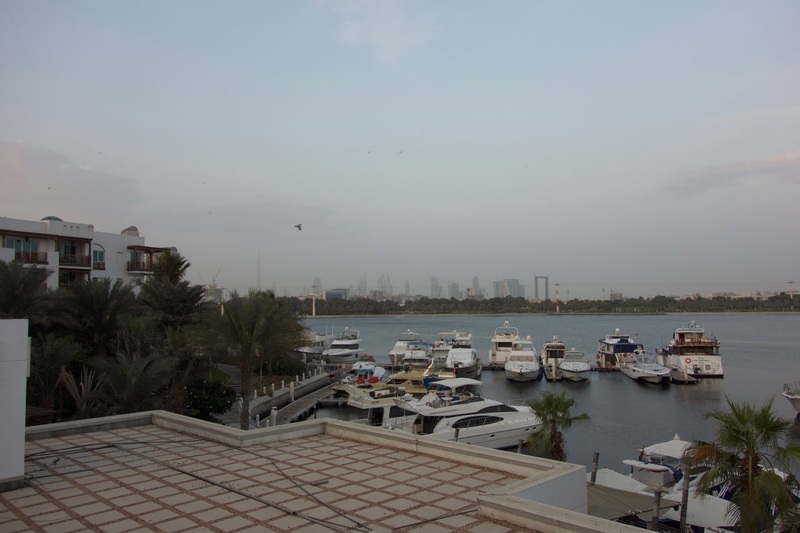 Abu Dhabi was expected to see some torrential rainfall. We're talking 11 inches of rain in 4 days, high winds, thunderstorms, and even hail. In the middle of the desert. And they say global warming isn't a real thing? Everything predicted turned out to be true as we experienced very little sun, low temperatures and near constant wind and painful during our stay. So we didn't get to relax on the gorgeous beach or see much of Abu Dhabi. At least we got 1 out of 3. That said, it was certainly a unique experience to be there for such a crazy weather event. 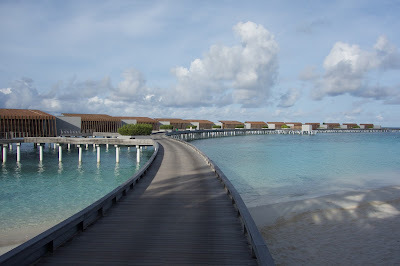 We loved the hotel and will most certainly be back...now back to the review.